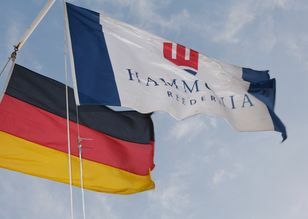 HAMMONIA Reederei manages a very modern fleet of container vessels, bulk carrier and also multi purpose vessels. The operation of the vessels covers all commercial activities and legal proceedings, acquisition of provisions, employment of crewing and general maintenance of the vessels, settlement of outstanding liabilities, closure of the necessary insurance and the representation of interests of the shipping associations. 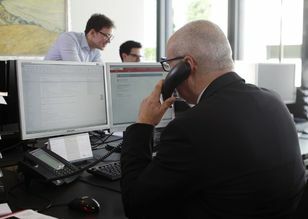 HAMMONIA Reederei provides bookkeeping services in accordance with HGB, IFRS and US GAAP, the ongoing controlling as well as treasury services (e.g. liquidity interest & FX management). 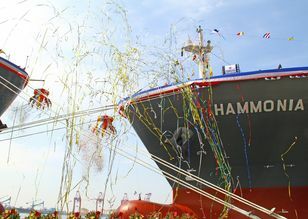 Arranging of external financing of the vessels is also part of the responsibility of HAMMONIA Reederei. In this field we closely co-operate with the leading ship finance banks and export credit agencies.